Iowa is a fun state to visit, despite our reputation for being a flyover farmland. 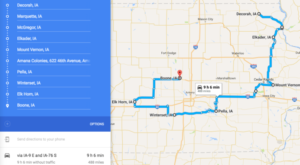 Next time someone tells you the Hawkeye State is boring, take them to any one of these day trip towns in Iowa and show them how many things there really are to do in the Midwest. Fairfield is a sleepy small town that's home to about 10,000 people. 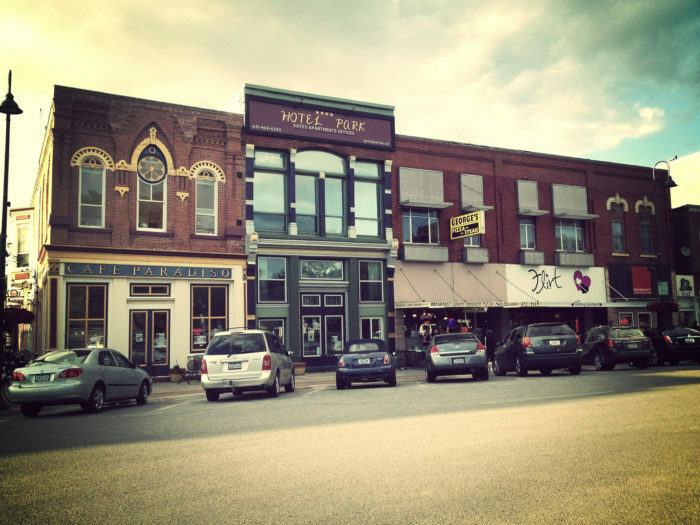 The downtown area is known for hosting fun festivals in the spring, summer, and fall, and you can always count on Fairfield's restaurants and boutiques to make this a fun day trip destination in Iowa. 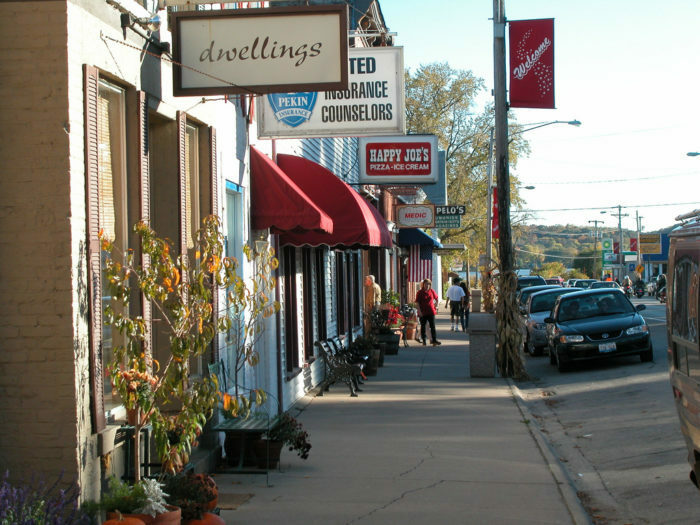 Le Claire is a busy little river town. 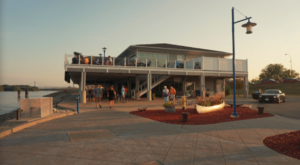 Stop by to dine, explore the art galleries, or tour the breweries and sip local wines in the downtown district near the water. Mt. 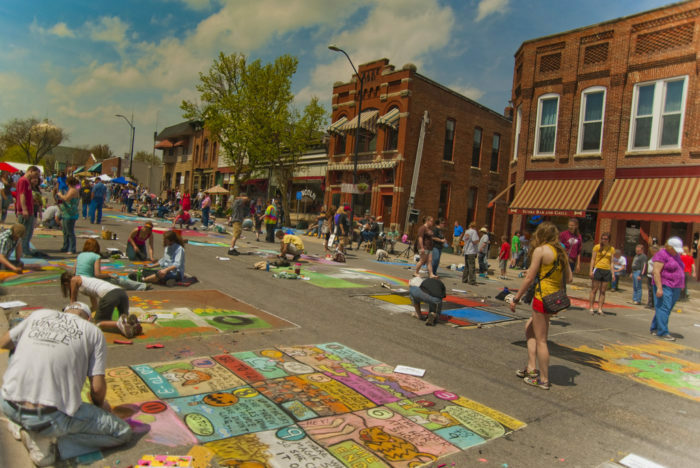 Vernon is a college town that's bustling with activity when school's in session. 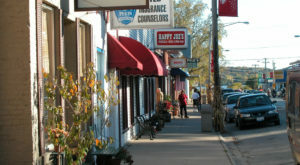 In the spring, walk around downtown and enjoy the shops and restaurants that are sure to delight you. 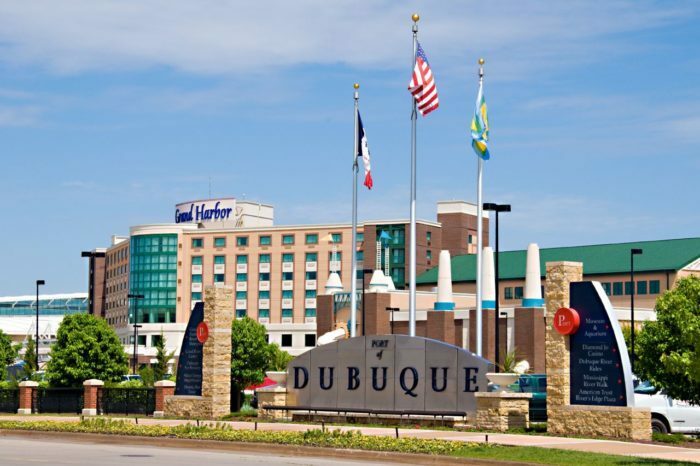 All of Dubuque is incredible year-round, but enjoy a trip to the Port of Dubuque any time to see the shops, museums, and restaurants. You can even dine in an old jail cell! 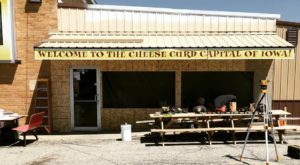 Guttenberg is a quirky little German town tucked right into the Iowa countryside. 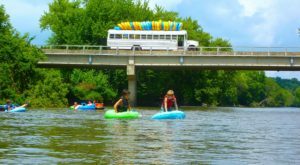 Visit during one of their festivals, or any time of year, to experience what it's like to travel across the ocean without ever leaving the Hawkeye State. See what's happening in Guttenberg here. MgGregor is a gorgeous town that will capture your heart if you love nature. 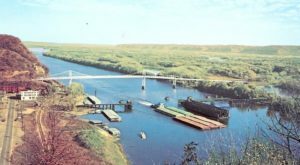 It's surrounded by natural beauty, and the old fashioned downtown area will make you feel like you've stepped back in time. Read about McGregor here. 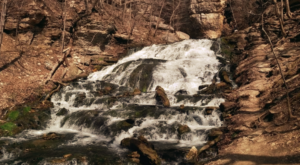 Take advantage of the next nice day and hike through Pine Lake State Park, or enjoy the history of the courthouse at the center of town. The restaurants and shops here are worth visiting any time, and be sure to try an old fashioned ice cream sundae at Ahoy Fountain. 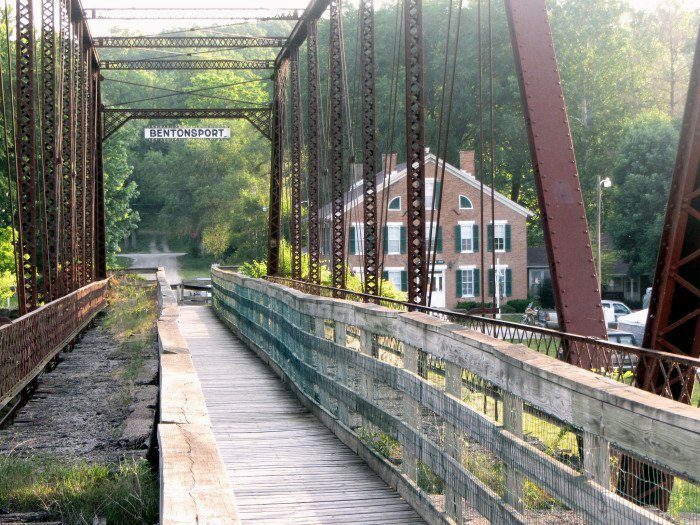 Spend time in any of the 12 Villages of Van Buren County to see what life was like way back when! 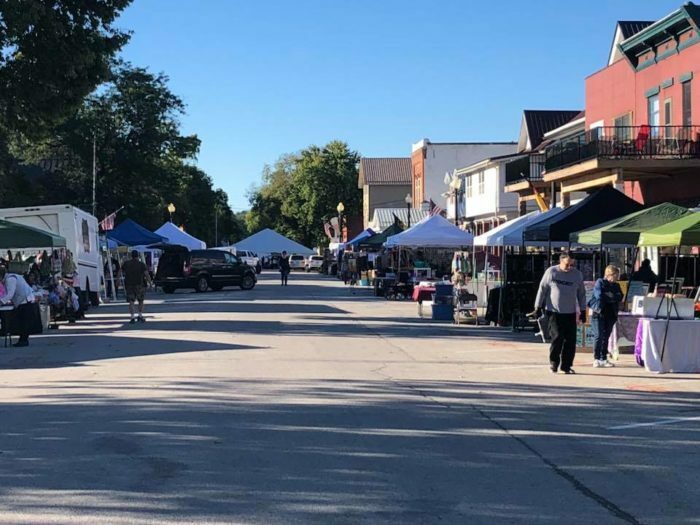 Be sure to stop by some of the most famous little towns, like Bensonhurst, Bonaparte, and Keosauqua. 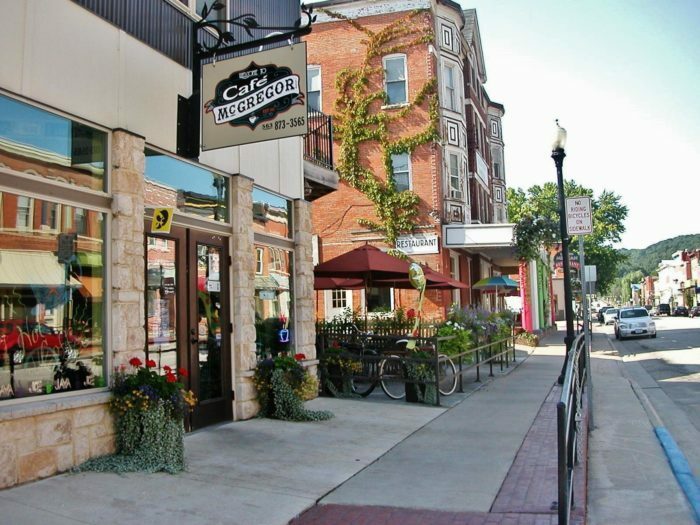 You'll find mom and pop businesses and unique boutiques scattered throughout the county. 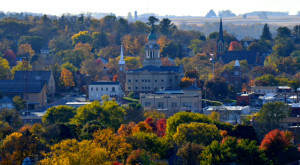 What’s your favorite day trip town in Iowa? Tell us your go-to destinations in the comments below!